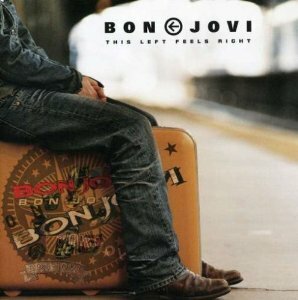 Bon Jovi have been around for many years now! Max Martin co-wrote the worldwide smash hit "It's My Life" with Jon Bon Jovi and Richie Sambora. 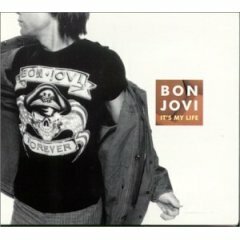 "It's My Life" brought in a new (and younger!) fanbase while keeping the old fans happy. "Complicated" is a little similar to "It's My Life" - a great tune. I like the rest of the album too. 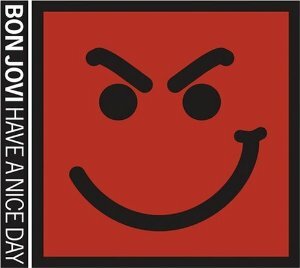 With this album Bon Jovi had their highest first week sales and it debuted in Australia (and most other countries) at No 1 position! 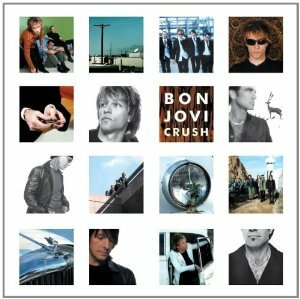 64 Megan McCauley Acoustic versions of Bon Jovi hits produced and arranged by Pat Leonard. Features the hit "It's My Life". Great song. 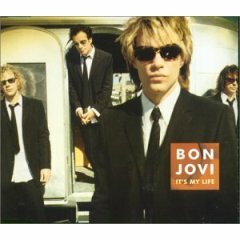 There has been some controversy regarding Jon Bon Jovi commenting that he only gave Max Martin credit for "It's My Life" because Max Martin was in the room when they wrote it. hmmm. 8. Save The World ? 10. She's A Mystery ? Billy Falcon is a Nashville-based singer/songwriter and has released 11 albums. Dean Grakal and Mark Hudson have written with Ringo Starr on his album "Vertical Man"